This friendly roundtable debate explores the rise of cryptocurrency, blockchain, and related digital financial technologies, and their relationship to legal authority and state power. Co-sponsored by the New School Public and Urban Policy Doctoral Student Association. 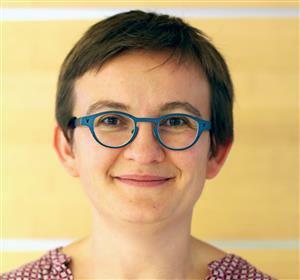 Daniela Gabor is an Associate Professor in Economics at the University of the West of England, Bristol. She holds a PhD in banking and finance from the University of Stirling (2009). Since then, she has published on central banking in crisis, on the governance of global banks and the IMF, and on shadow banking and repo markets. 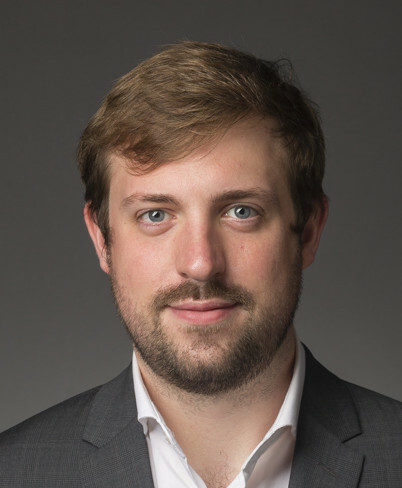 Robert Hockett joined the Cornell Law Faculty in 2004. He is a Fellow of the Century Foundation and regular commissioned author for the New America Foundation, and does regular consulting work for the Federal Reserve Bank of New York, the International Monetary Fund, Americans for Financial Reform, the ‘Occupy’ Cooperative, and a number of federal and state legislators and local governments. 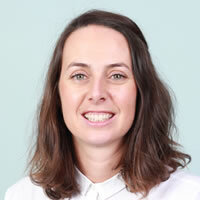 Andrea is a PhD candidate working on the history of international investment law in a jointly-awarded degree program between the Melbourne University and the Vienna University. She is particularly interested in the historical formation of legal fields, the political economy of foreign direct investment and the notion of progress for the authority of law.